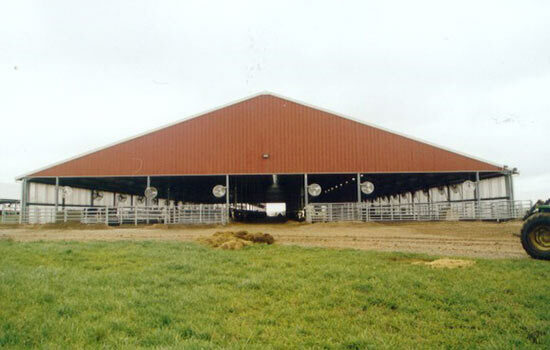 State of the art dairy facility. Features include 3,224 Sq. 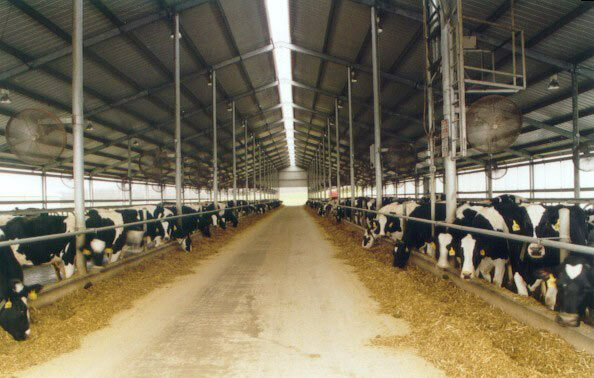 Ft. office facility, basement / service pit for piping / computer room, forty-five milking stations and observation room. Also includes 36,000 Sq. Ft. free stall barn and 49,632 Sq. Ft. special needs barn which houses veterinary office area.